It’s April, it’s long weekends, it’s family time or holiday time. What better way to greet the month with a trip to Sorbet & try out one of our fab new nail combos. There are so many to choose from & there is something for everyone. 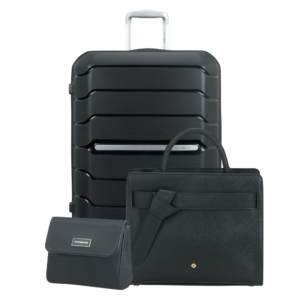 While we’re on the subject of travel, Samsonite has boarded the flight with us & is giving away stunning Samsonite travel luggage valued at R6000 to 3 lucky Sorbies! Book & pay for any of our new nail combos in store during the month of April. Sorbet Nail Combos are now available in Sorbet Salons, Nail Bars, Drybars stores nationwide.